Update your home and bring in some style with this gorgeous brand new Antique French styled cabinet. Coming with 2 drawers and 2 cabinets... which can bring to your home and give you a lot of storage space. 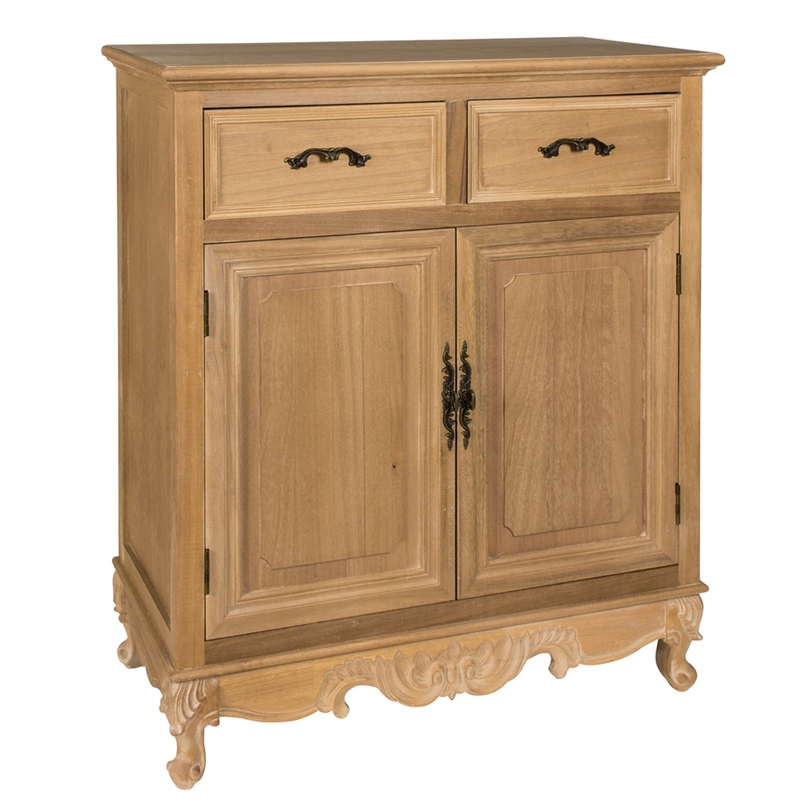 With its beautiful French design on the bottom of this gorgeous cabinet we can add in more of a French boudoir touch to your home.